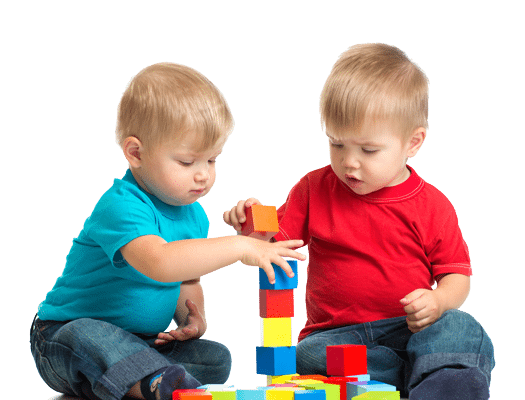 Oftentimes, Applied Behavior Analysis (ABA) is categorized as therapy specific to young children with Autism Spectrum Disorder (ASD). Although many Behavior Analysts have worked with this population, Autism is not the only group which can benefit from ABA. ABA helps individuals with a variety of diagnoses, including those who are not formally diagnosed with a condition. One subset of children with exceptional needs who greatly benefit from ABA services are those with Down Syndrome. In 2016, ABA—along with speech, occupational therapy, and physical therapy— became a mandated insurance benefit for children with Down Syndrome. Florida Senate President Andy Gardiner advocated for these services that “can make a big difference in the ability of individuals with Down Syndrome to further their education and career goals, while greatly improving their quality of life” (Florida Senate). This Florida Mandate, which is an amendment to House Bill 221, helps make services more affordable and creates opportunities for individuals with Down Syndrome to access effective science-based practices. BCOTB’s teaching strategies and procedures have been developed and refined for over 13 years and include both behavior reduction and skill acquisition programs. Children with Down Syndrome often present behavioral challenges in the following areas: task refusal, elopement, aggression, stereotypy, and rigidity (Stein, 2016). BCOTB’s behavior management plans address these common behaviors and help children learn more adaptive life-skills. Children with Down Syndrome are also prime candidates to participate in BCOTB’s Child Advancement Track where they can learn to follow class routines and participate in a group. 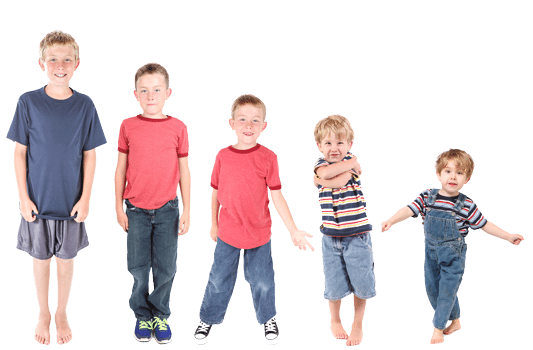 Transitions are regularly mentioned as triggers for children with Down Syndrome. The Child Advancement Track specifically focuses on completing transitions and participating in non-preferred work. BCOTB has seen great progress and success with its Child Advancement Track clients and is excited to extend services to another needed population. Address the individual needs of your child throughout their development. Stein, David S. (2016). Supporting positive behavior in children and teens with Down Syndrome. Bethesda, MD: Woodbine House. The Florida Senate. President Gardiner: Health insurance must now cover therapies for individuals with Down Syndrome. Available at: https://www.flsenate.gov/Media/PressRelease/Show/2417. Accessed: 12/13/2017.